LEARN RIGHT, BE SAFE, SHOOT WELL. We have a class for everybody! Our women-focused courses will provide training and instruction that is taught with women in mind. Train, and have fun together, with Magnum women! 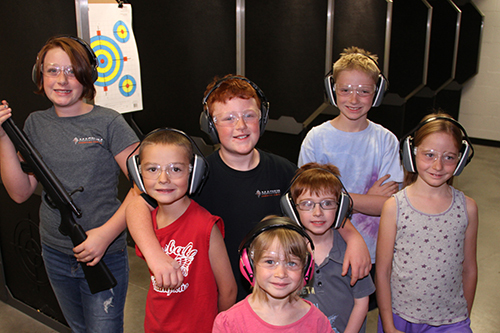 Let us help introduce your kids to the world of firearms in a safe, monitored environment. Then, they can practice and advance their skills with our continued kids’ courses. All levels, and all ages, are welcome to train at Magnum Shooting Center! 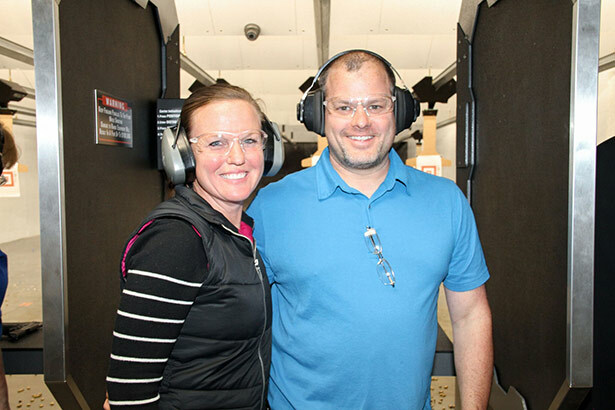 Magnum Shooting Center has numerous rifle courses, from beginner to advanced. 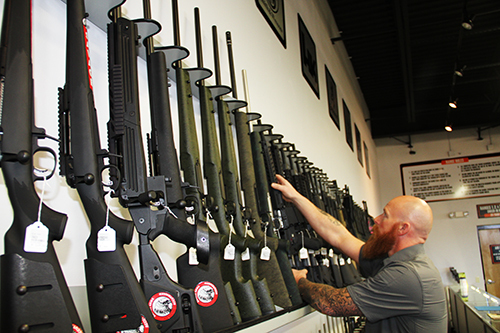 Let us help you get accustomed to your new firearm, or help take your skills to the next level. Learn, train, and get your concealed carry permit after completing one of our beginners, advanced, or women-focused CCW classes. Register for a training class with us.